Bédorf, J. (2014, September 2). 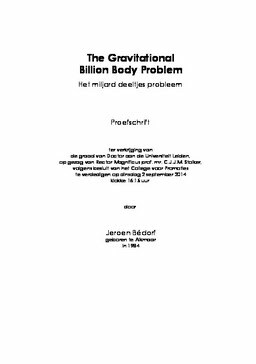 The gravitational billion body problem.